Spring is just around the corner and we're anxious for outdoor brunches and fresh flower decor, aren't you? 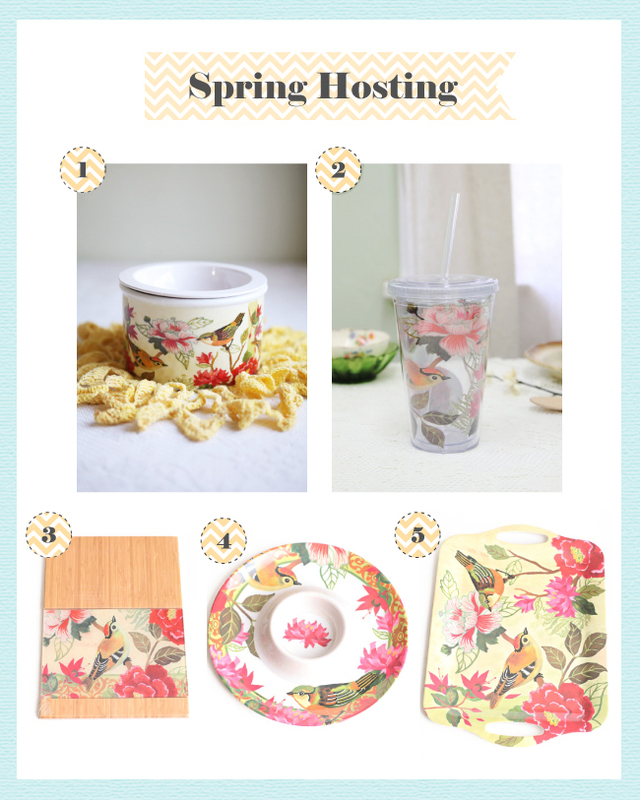 ♥ Begin your spring party planning with our hosting essentials to create the perfect sunny afternoon. These are such a delight, perfect for spring. I love the oriental touch they have to them.